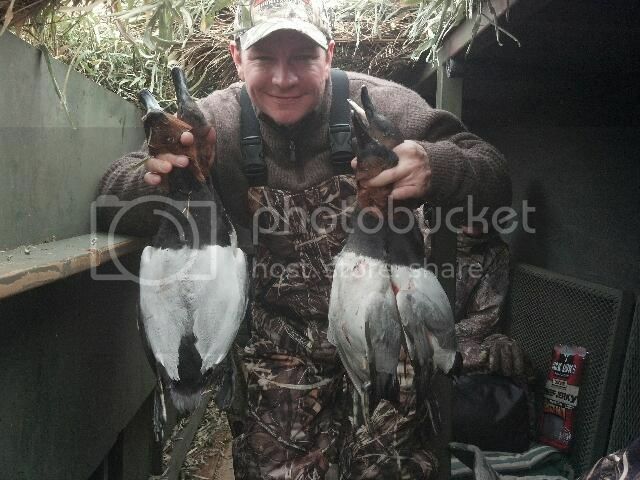 Reelfoot Lake's Waterfowl Shooting at it's Best. Discussion in 'Black Jack Pocket Hunting Club' started by Reelfoot Biologist, Jun 2, 2017. 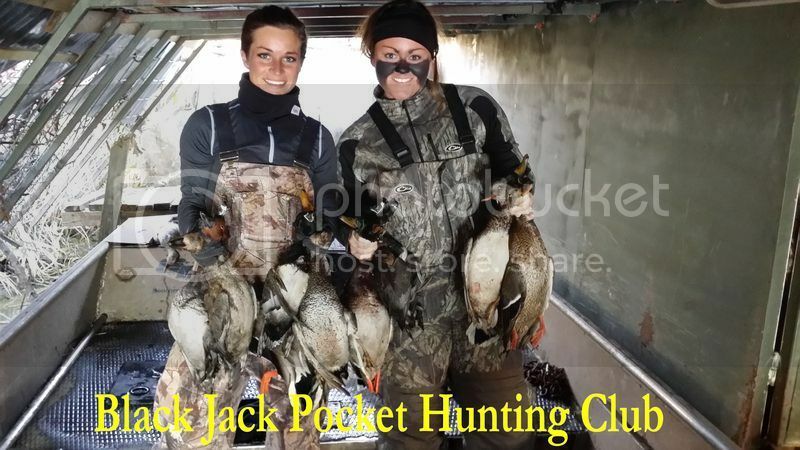 Black Jack Pocket Hunting Club is the #1 place & has been since 1967 at Reelfoot Lake. We have numerous repeat customers & a very high success rate of putting ducks in the customer’s face. 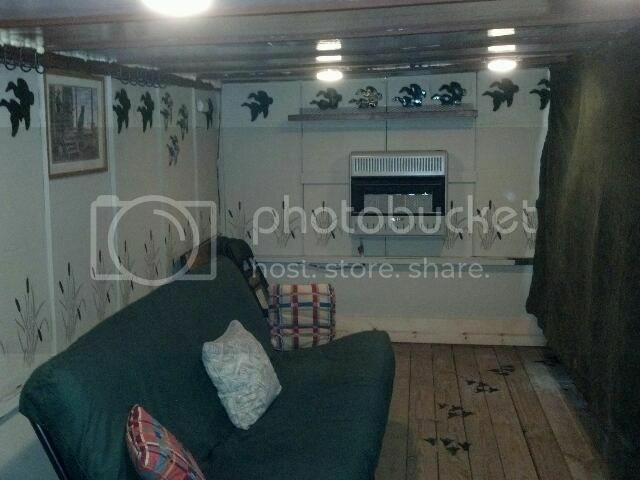 This is the home of the Reelfoot’s Taj Mahal the ultimate blind that is copied by others. I have been guiding successful hunters for over 50 plus years. We hunt 2 blinds that are in the same area. No guide shoots here the customers kill all the ducks because we get that many ducks. 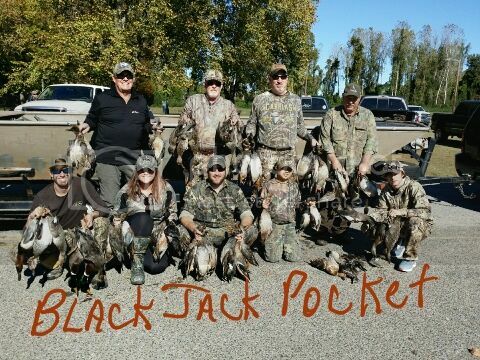 We are the only blind in Black Jack Pocket and we hunt one other blind in Burnt Woods. 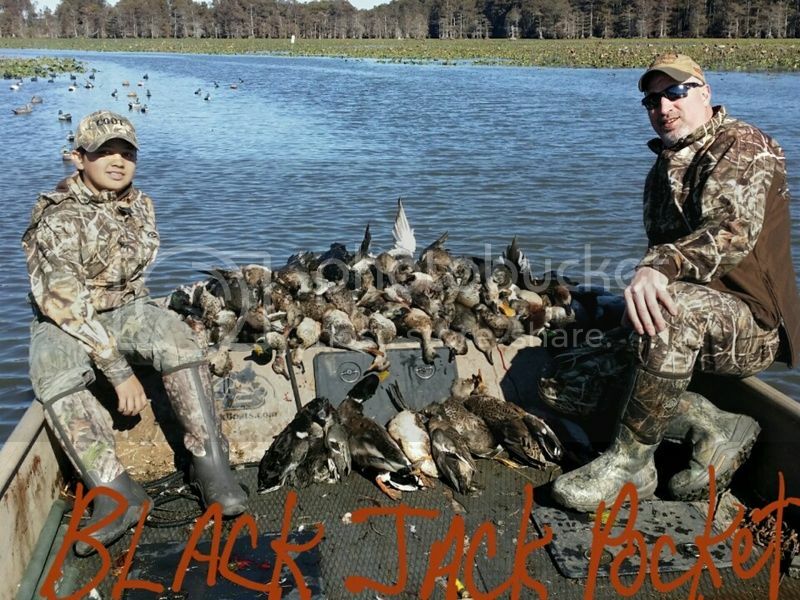 http://www.blackjackpocket.com Reelfoot's Taj Mahal Reelfoot Lake's #1 waterfowl blind since 1967. We do take groups smaller than 5, groups of 1, 2, 3, or 4. A group of 5 hunters or more reserves the blind for that group only. Customers do all the shooting. Our blinds are located next to the Grassy Island Wildlife Refuge, no one is in front of you. Children 11 & under hunt free, just pay for lodging. 12 to 13 children 1/2 price. 14 and older children full price. Inside Reelfoot's Taj Mahal. It's equipped to cook excellent meals. 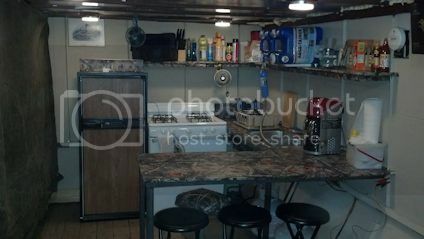 It has a large resting area for relaxing and enjoying the hunt. 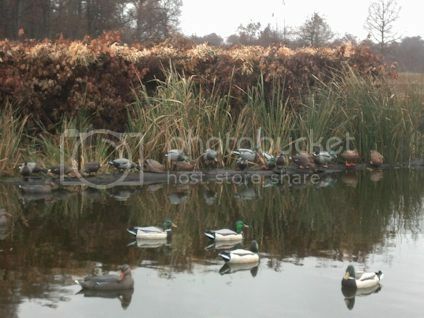 Early Duck hunting in Nov. for the 2 day hunt. limits both days. The Early Nov. hunt is an excellent time to hunt.